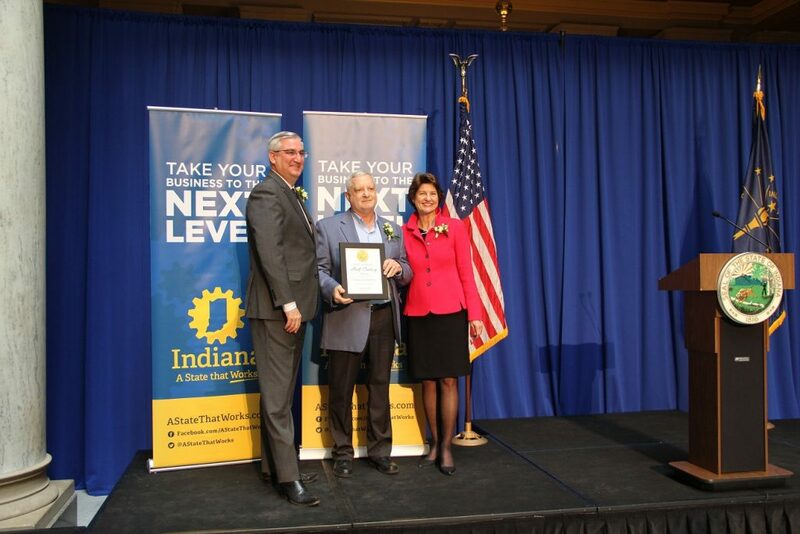 Local businesses on Wednesday at the Statehouse received the Governor’s Half Century Business Award for their contributions to the community, according to State Rep. Shane Lindauer (R-Jasper). Lindauer said Corbin’s Drapery, in operation for 64 years, and WITZ Radio, in operation for 70 years, were both recognized for their longevity and sustained investment in the community. 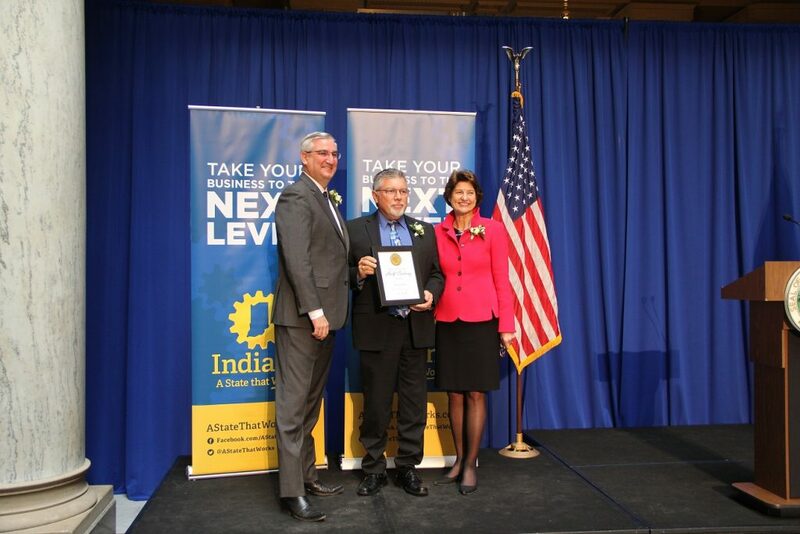 The Governor’s Century and Half Century Business Awards honor Hoosier businesses that have remained in operation for a minimum of 100 or 50 consecutive years and have demonstrated a commitment to community service. 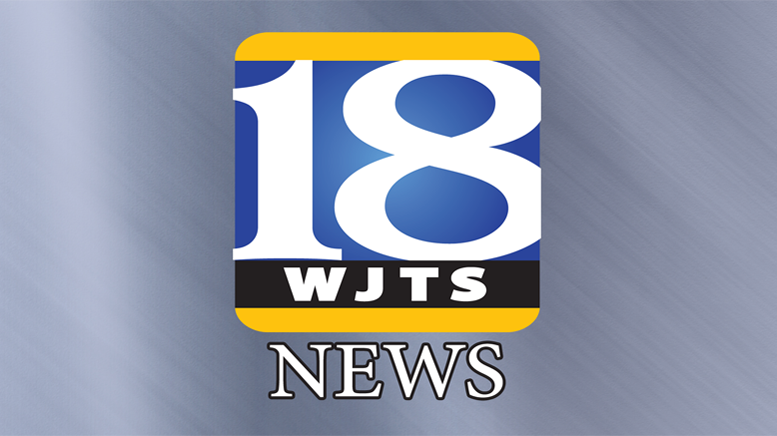 Be the first to comment on "Two Jasper Business’s Recently Recognized for Over 50 Years of Operation"